Over the years, the Curry Mile has acquired an iconic status in Mancunian culture. To students, its name likely conjures up a multiplex of nostalgic memory, whether a late-night takeaway, a colourful food shop at Worldwide, or a hellishly slow bus ride to your 9am. Its humble origins stretch back to the 1950s, when Manchester’s textile industry was in full flow. 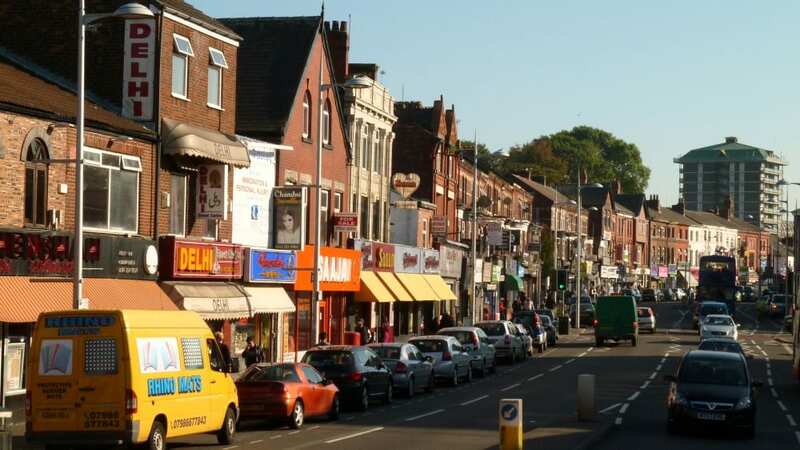 Rusholme and its surrounding neighbourhoods began to see an influx in migrants. Thousands of largely South Asian workers were recruited to fill British labour shortages. This new workforce took to Wilmslow Road’s cafés as areas to meet and socialise. By the mid-80s, the name ‘Curry Mile’ had become commonplace. ‘Curry Mile’ is an umbrella title that refers to the many South Asian eateries which dominate the corridor, and is still considered a nickname. Nonetheless, in 2008, two flags bearing the title were erected to mark the start and end of the Mile. It’s clear that the moniker won’t be easily changed. Yet the landscape itself does appear to be changing. A growing number of Shisha bars have emerged. The majority of its restaurants no longer boast the classic curried dishes of the Indian subcontinent. The mile is moving instead towards Middle Eastern territory — nearly a third of its takeaways are now kebab joints. It certainly seems to have worked. A wide variety of food attracts a wide variety of audiences. Mughli boasts of a unique array of former customers, from the Prime Minister to Sarah Harding. And with more of us becoming vegan than ever before, visitors will be happy to note their superb gluten-free and vegan menus. Some may weep for the future of the Curry Mile, or ‘Shisha Mile’, as people often mockingly dub it. But the day when visitors may struggle to find a Rogan Josh looks, thankfully, far away. For now, its inhabitants are ready to welcome their next new neighbour, from whichever corner of the world, into Curry Mile’s rich, neon-lit, cultural tapestry.